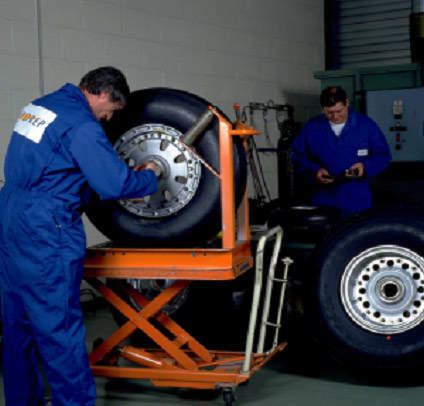 Since 1991, HYDREP has been providing maintenance, repair and overhaul on aircraft landing gear, hydraulics, wheels and brakes. 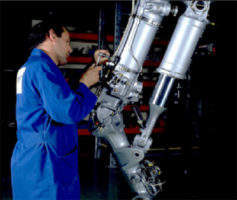 HYDREP also offers, aircraft landing gear and hydraulics available for loan or standard exchange. HYDREP is a joint venture between two well-established companies, Messier-Bugatti-Dowty (SAFRAN Group) and Sabena technics (TAT Group). 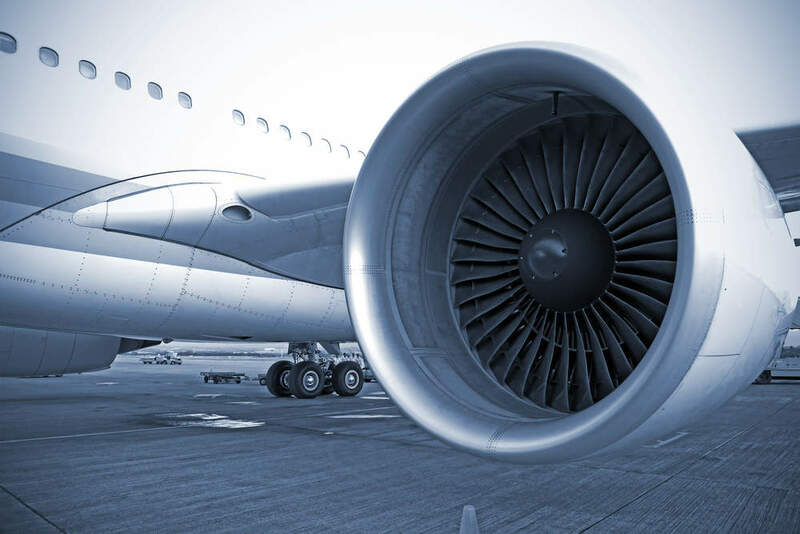 HYDREP provides Maintenance, Repair and Overhaul (MRO) for aircraft landing gear and hydraulics across a broad spectrum of regional and business aircraft, as well as helicopters. HYDREP also supplies helicopter landing gear and hydraulics MRO for Eurocopter Dauphin, Puma, Super Puma, Panther, Cougar, Tigre and Alouette. Wheels and brakes MRO capability can also be provided for all types of aircraft. 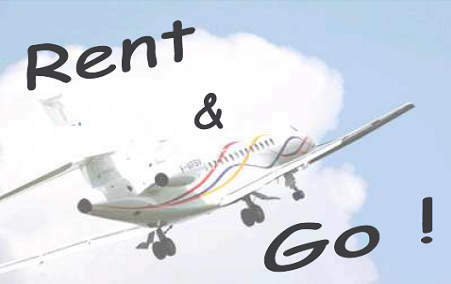 Aircraft landing gear, hydraulics, brakes and wheels are available from HYDREP on exchange or loan basis. 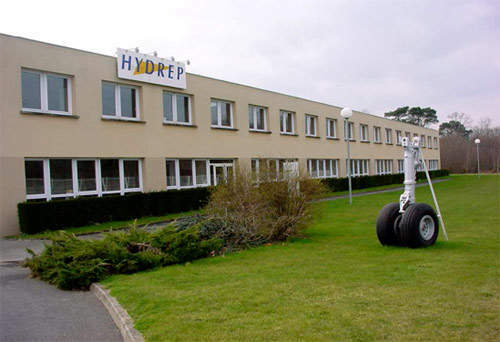 HYDREP has spent many years investing in equipment to offer its customers rental and exchange units. 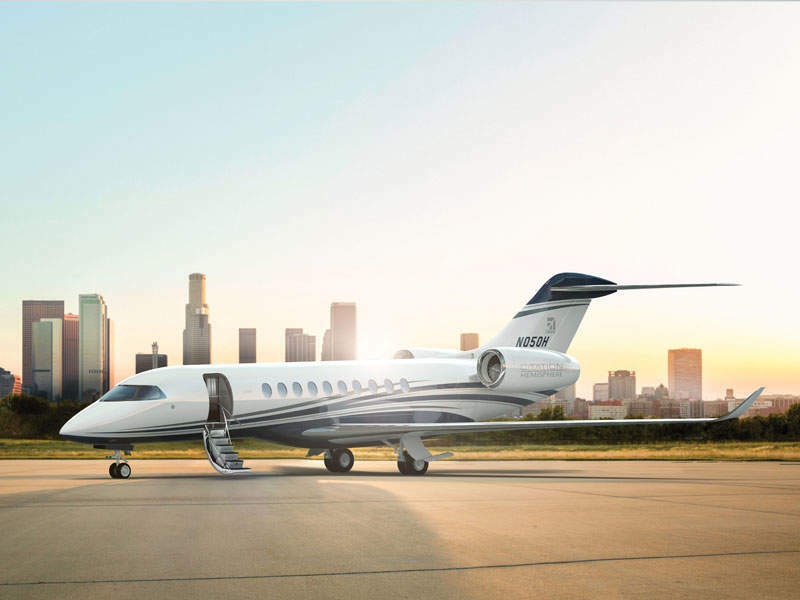 HYDREP has signed a contract with landing gear manufacturer Héroux-Devtek to supply landing gear MRO services for the EMBRAER Legacy 450 / 500 programmes, and a letter of intent for the DASSAULT Falcon 5X programme. 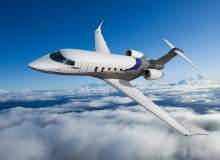 The Honda HA-420 is a twin-engine business jet designed and manufactured by US-based Honda Aircraft Company (HAC) to operate on domestic and international air routes. 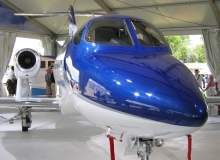 It is the first general aviation aircraft built by HAC. 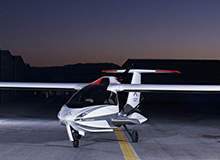 The A5 Amphibious Sports Aircraft is the first light sports plane designed and manufactured by Icon Aircraft, a US-based consumer sports aircraft manufacturer. 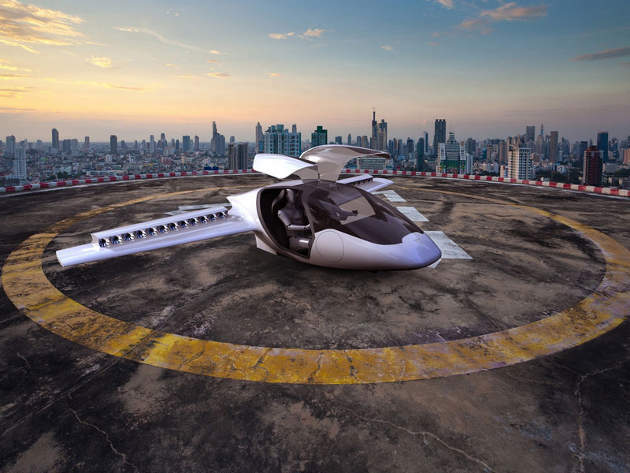 The company was founded by engineer and F-16 fighter pilot Kirk Hawkins, and product design engineer and serial entrepreneur Steen Strand. 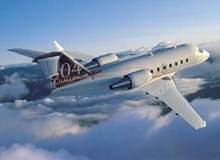 Challenger 350 is a mid-size business jet developed by Bombardier Aerospace. 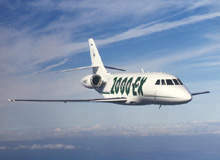 The aircraft was launched at the European Business Aviation Conference and Exhibition (EBACE) in Geneva, Switzerland, in May 2013. 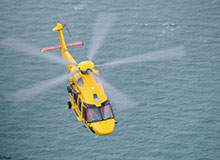 The H175 is a super-medium-lift, twin-engine helicopter introduced by Airbus Helicopters. It is designed to meet the demanding requirements of the oil and gas industry, search and rescue (SAR), and emergency medical services.